Please get in touch if you have any questions or would like to learn more about our organization, the museum, upcoming events, or becoming a member. We hold weekly demonstrations for educational purposes. 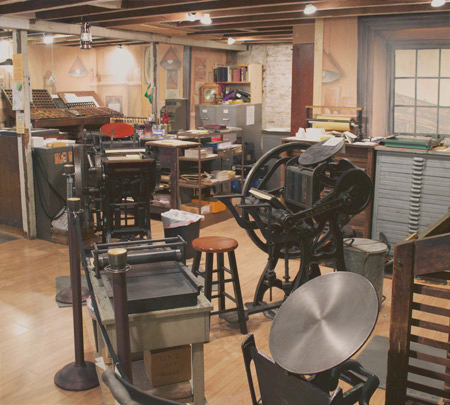 Located at 346 North Queen Street, Lancaster, PA 17603. 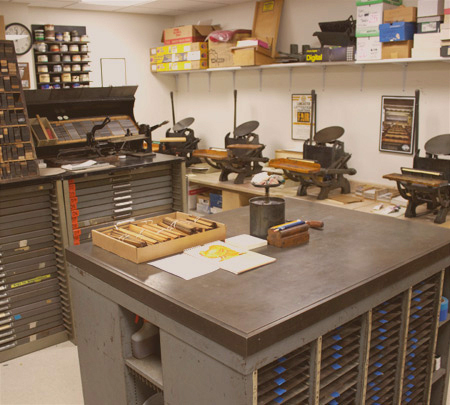 Letterpress workshops and classes are held at our studio at the Thaddeus Stevens College of Technology in Lancaster.